FC Cincinnati General Manager and President Jeff Berding attends an event to announce the addition of FC Cincinnati as a Major League Soccer expansion team in May 2018 at Rhinegeist Brewery. 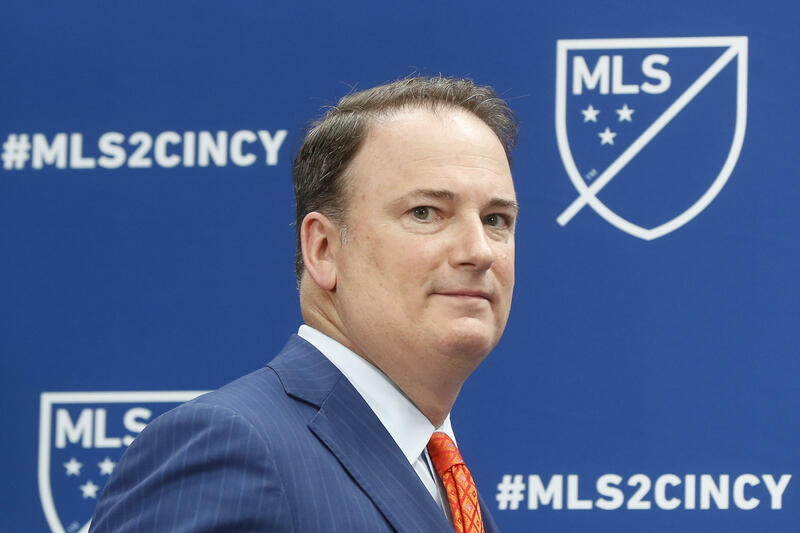 The Greater Cincinnati Redevelopment Authority (The Port) and Seven Hills Neighborhood Houses are signing a memorandum of understanding (MOU) as the paperwork continues falling into place on FC Cincinnati's West End stadium. The organizations and the team held a news conference Tuesday to highlight the partnership. In a follow up to the community benefits agreement (CBA), which was amended September 17, The Port is getting more granular in its partnerships in the West End. The MOU to be signed Wednesday restates the goals of the CBA, such as creating jobs, completing a housing study, and commissioning a consultant for community engagement. The MOU recognizes Seven Hills Neighborhood Houses (SHNH) as the lead Community Development Corporation and SHNH promises not to compete with current Port projects in the West End. The document lays out a housing improvement fund seeded with $100,000 from FC Cincinnati for "immediate housing needs of low and moderate income residents." Finally, the Greater Cincinnati Redevelopment Authority is agreeing to make the West End one of its "Focus" neighborhoods, meaning, among other things, there will be dedicated staff members to work with SHNH and other stakeholders. The sides are slated to officially sign the MOU Wednesday morning at The Port's October meeting. 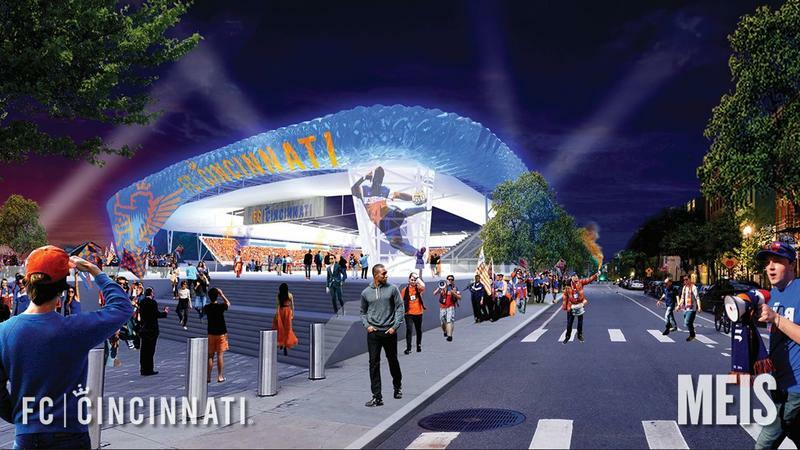 Cincinnati City Council has approved a resolution accepting an amendment to the community benefits agreement for the West End if FC Cincinnati is successful in landing an MLS franchise and builds its stadium in the neighborhood. 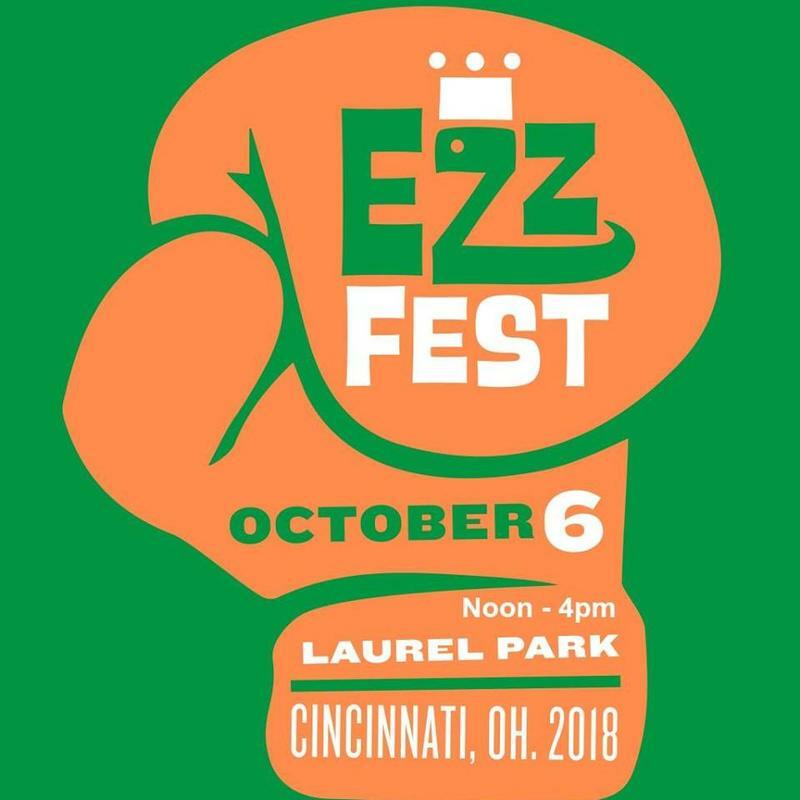 The West End is celebrating its heritage Saturday with a festival named for one of the community's most well known residents, Ezzard Charles. The City of Cincinnati's Kenyon Barr project called for the creation of a center for light industry in the lower portion of the West End. 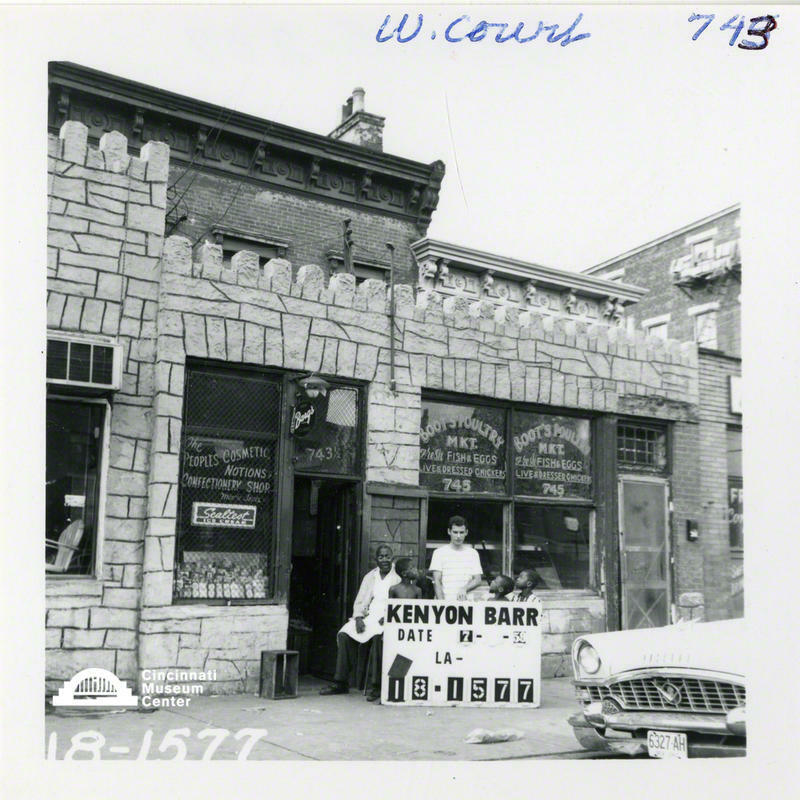 In the late 1950s, the city purchased and razed more than 2,000 structures and resold the property to private developers to create the neighborhood now known as Queensgate. The project displaced more than 20,000 residents, 97 percent of whom were African-Americans and largely low-income.